Miner Company can service and repair your heirloom clock. Service, repair an full restorations are offered on weight driven, spring wound, and Cuckoo clocks at Miner Company. 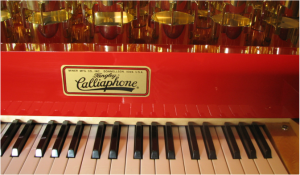 Originally a steam powered instrument, the first air driven Calliope was invented in the early 1900’s. The Tangley Calliaphone is the only real brass whistle Calliope manufactured today. They produce beautiful happy music and can be heard from a distance, which will draw listeners are attracted from all around. You can choose from six Calliope Models. 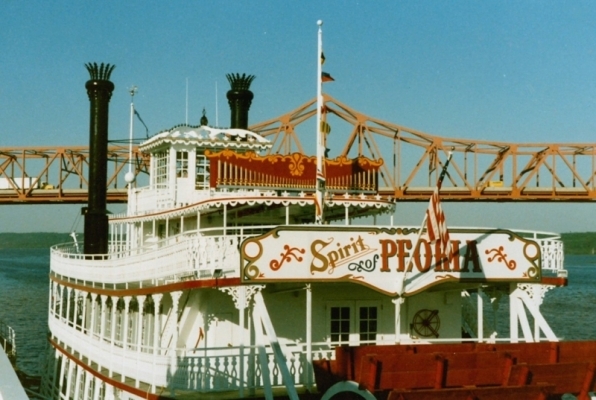 The Excursion Boat Special sounds off over a mile away. Tangley and National style plays it’s music 1/4 mile away or more, as a result, they work perfectly as a parade instrument. Theatre Special Calliope sits well in your living room or business since it has a modest volume. 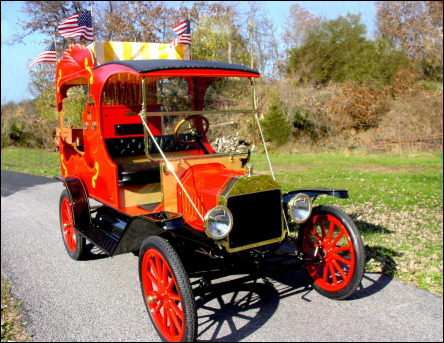 A Calliope works great on a vehicle transporting and parade use, delighting the ears and the fantastic truck or trailer l eaves a lasting visual impression! The Model TT Ford Circus Truck is a genuine Model TT, restored to perfection. After distant ears hear the sound, the Calliope vehicle will also catch every eye in sight, and draw people’s attention. It is quite the show stopper.The Calliope trailers and trucks work great as parade vehicles too, and can light up the route with exciting music and eye appeal. 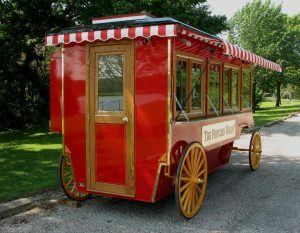 The Miner Popcorn wagon reveals an old fashioned early 1900’s look with a new fresh interior. 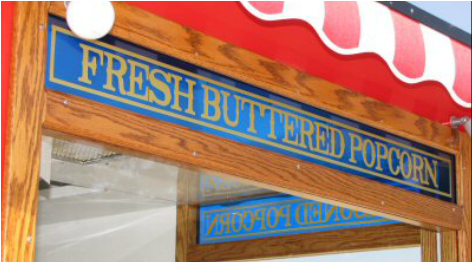 The Antique Style Popcorn Wagon has great eye appeal, and the clean food prep area satisfies hungry crowds. Many snack foods can be served, including popcorn, caramel corn, hot dogs, cotton candy, and many more food treats. 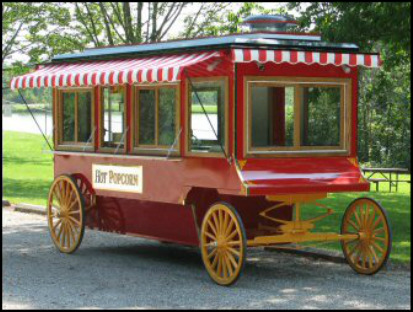 This old style popcorn wagon can also be used for various other menu ideas making this an ideal food vending wagon with it’s unique look. The old fashioned Model TT Ford Popcorn Truck also has an appeal that won’t be missed, built with a genuine Model TT chassis.